While most of us are occupied with shopping and travel for the holidays, small & medium-sized business (SMB) owners have even more end-of-year issues to navigate. In our second national SMB & Money Survey, we developed a better understanding of how the holiday season impacts entrepreneurs and their businesses. Our findings? SMBs earn a significant percentage of their annual revenue at year-end. Business owners reported that 20% of their revenue is earned between Thanksgiving and December 31. For SMBs that sell only goods, this figure is even higher at 28%. Adding to the stress of managing this end-of-year business activity, a whopping 70% of SMBs reported experiencing at least one severe business issue during this timeframe. The most commonly cited pain point was late payments, with more than 21% of SMBs grappling with this problem at the end of last year. Other notable end-of-year payments challenges include fraud and chargebacks. What’s more, these issues significantly impacted business owners. 44% of those who dealt with fraud at year-end rated the severity of this issue as a 9 or 10 (with 10 being the highest). 40% of those who dealt with chargebacks reported a 9 or 10 in severity. As a partner to platform businesses, we’ve developed best practices to quash SMB pain points. Our insights and learnings are below. Enabling multiple payment methods: By casting a wide net and accepting credit, debit, ACH, and other payment types from the get-go, your merchants are more likely to get paid immediately. Incentivizing customers to pay early: Money is a great motivator, and merchants can capitalize on this by offering a discount to customers that pay early. However, there is no need to limit creativity — customers can be rewarded with points, statuses, and other incentives to drive early payments. Discouraging customers from paying late: Once again, financial consequences – such as late payment fees – can help encourage desired customer behavior. There are numerous types of fraud out there that can impact your merchants, their customers, and your platform business overall. We developed an overview on fraud types and their impacts. Looking for some practical tips? Our VP of Risk and Compliance Product, John Canfield, developed fraud prevention best practices. In addition to having a well thought-out process and program for handling chargebacks (something WePay devotes significant time and resources to), preventing chargebacks is often the best and easiest option. 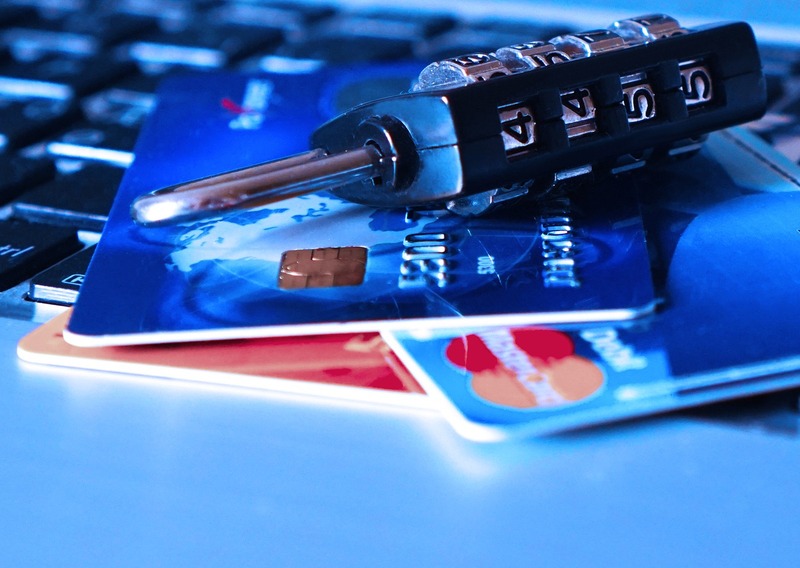 For tangible ways to avoid chargebacks, check out these best practices. Additionally, we’ve developed a list of things to look out for – indicators of bad transactions that can lead to chargebacks. Want more best practices to empower your busy merchants? Contact us at sales@wepay.com. 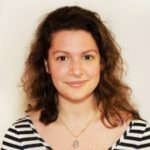 Rachel Kolander is a Product Marketing Manager at WePay. She brings experience launching new SaaS products, as well as four years of work in finance. When she's not thinking about payments, you can often find her exploring a hiking trail or in a ClassPass exercise class.